I had an espresso here almost everyday when I was in Tokyo last May. This coffee place is different to the others I visited in Tokyo because it is inside a traditional japanese house. When you will look for Omotesando koffee, you will think the area is too calm to host a café, but keep on going. I would recommend to help yourself with a GPS because it can be tricky to find. 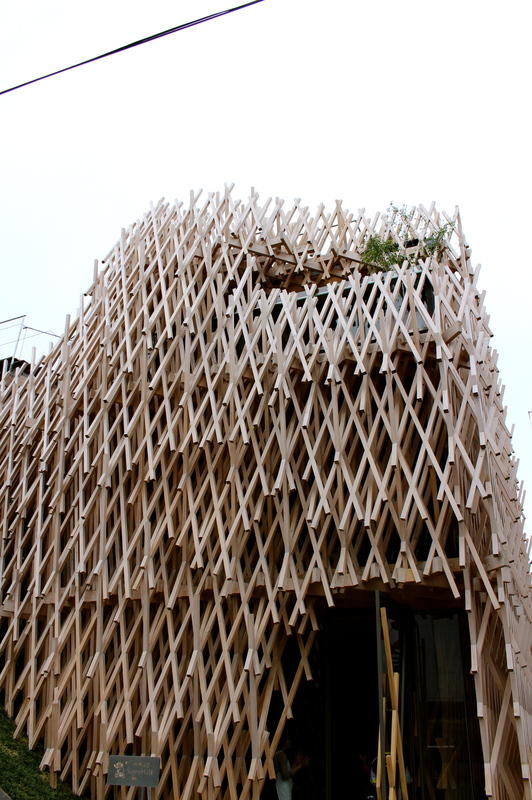 If you are interested in architecture, head to this incredible building designed in 2013 by the architect Kengo Kuma. You can taste a delicious pineapple cake at the Sunny Hills showroom. 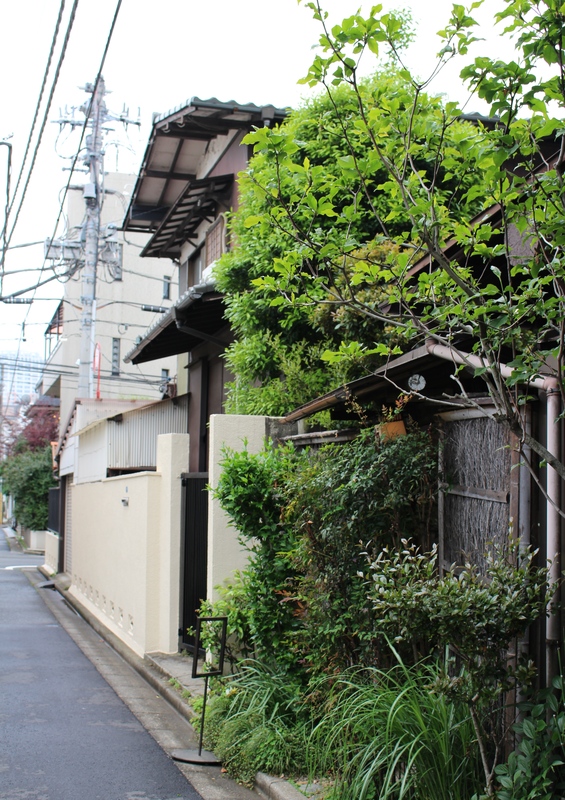 The houses in the area of Aoyama were all unique and beautiful to see. I loved walking there for several hours. 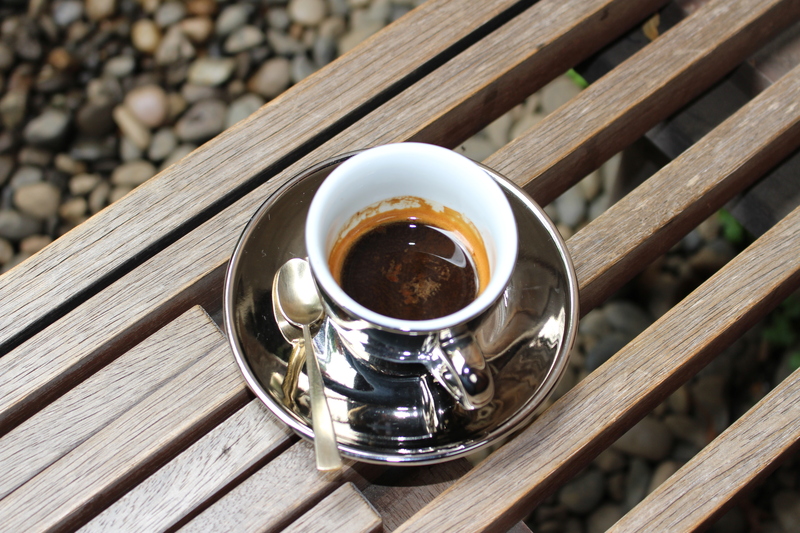 Vous lisez actuellement Omotesando Koffee – Tokyo à Sugarsheet.